Because of our intelligence and accomplishments, we humans love to think of ourselves as the dominant species on earth. This means we often overlook the intelligence of the creatures that we share the earth with. But just because a species hasn’t established cities or built skyscrapers doesn’t mean that they aren’t smart. See which species are some of the most intelligent on earth, and what makes them stand out from the rest. 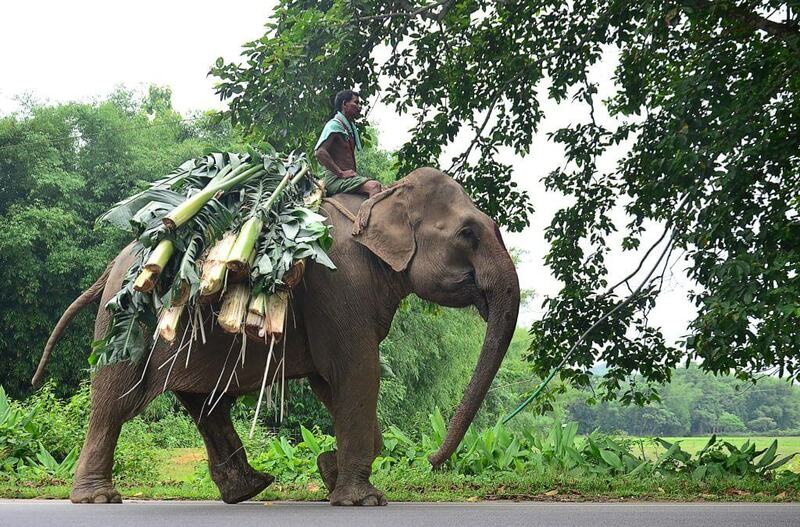 Be careful not to hurt an elephants feelings. They’re more delicate than you may think. 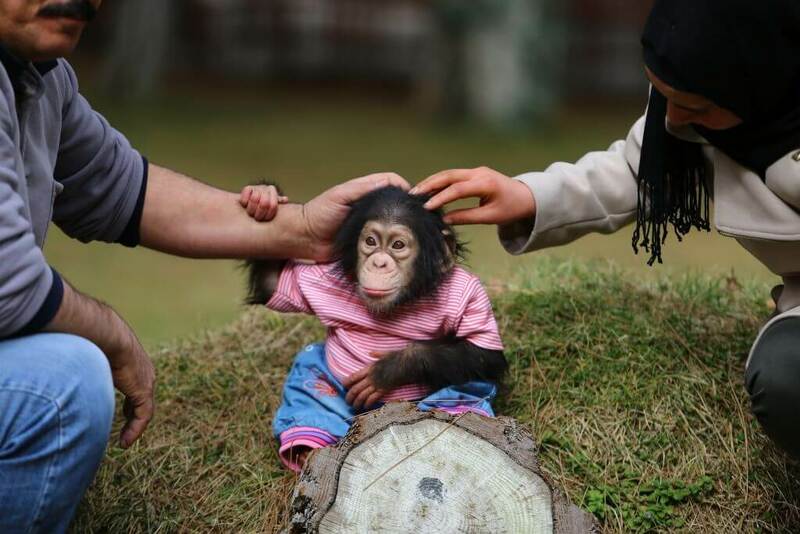 Chimpanzees are our closest cousins in the animal kingdom. Although we are not direct descendants of present-day apes, there is a substantial chance that we share a common ancestor, considering that we share around 99 percent of our DNA with them. They are incredibly smart with the ability to grieve, make tools, create friendships, and even go to war. Chimps have incredible hunting strategies, a chain of command, and are even capable of deception to one another and humans. Also, we have been able to teach chimpanzees aspects of verbal language, sign language, and even a sense of numerical sequences. 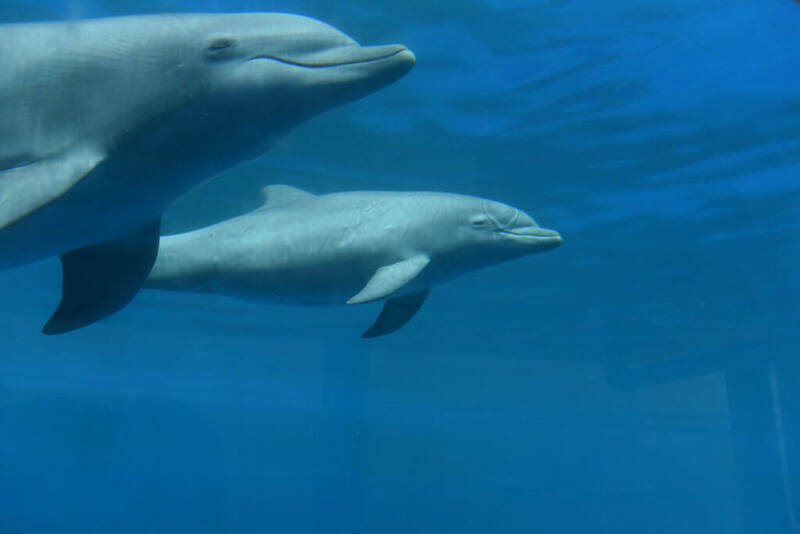 Bottlenose dolphins are one of the few species that can use their own vocal signature to provide themselves with an identity. At an early age, dolphins create their own unique whistle so that they can call to others and vice versa, much like saying someone’s name. Bottlenose dolphins are also known for their strong emotional attachments to one another and will protect each other at all cost. There have even been cases where dolphins have saved humans from sharks and also helped fisherman catch fish, knowing that they’ll get to eat whatever doesn’t get caught in the fishermen’s net. Proportionally, elephants have the largest brain of any other land animals, with the cortex having as many neurons as a human brain. The size and complexity of their brains allow them to experience a wide range of emotions ranging from empathy to joy and playfulness. Elephants also have an incredible memory and can even recognize themselves when looking in a mirror. It has also been discovered that elephants mourn their dead, can use tools to accomplish tasks, and learn new behaviors. They’re the only other animal besides humans that pay their respects to the dead. Recently deceased elephants receive a burial ceremony, and the carcass will be revisited even if it has been reduced to a skeleton. You may not remember a specific crow, but it remembers you. 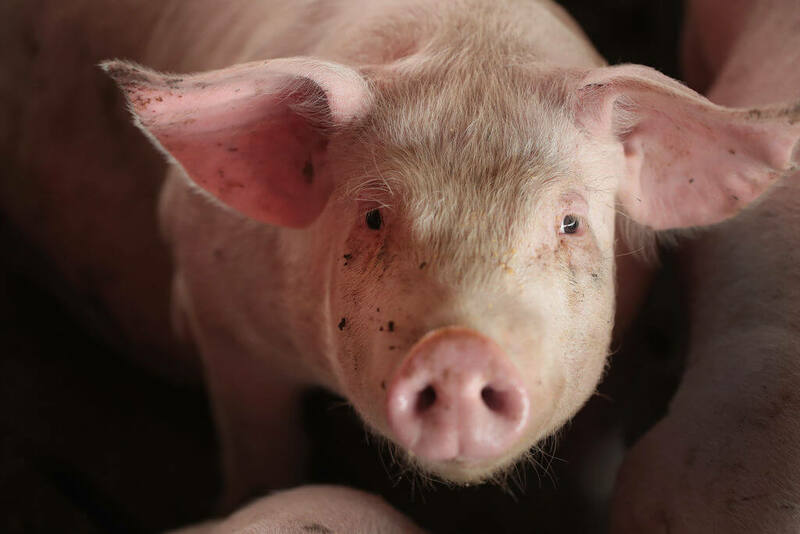 Other research has shown that pigs have cognitive capacities that are either equal or superior to animals with similar intelligence such as dogs, chimps, and even humans. Most of this information remains relatively unknown because people don’t like to think that their food is actually highly intelligent. Of all of the rodents, rats and mice are by far the most intelligent. The easiest way to put it is that they are natural learners that can be trained to perform tasks and therefore understand concepts that they wouldn’t have before. Much like dogs, they are good at figuring things put, partially due to their astounding memory. They are also highly social animals that form close attachments to one another, as well as to humans who own them as pets. 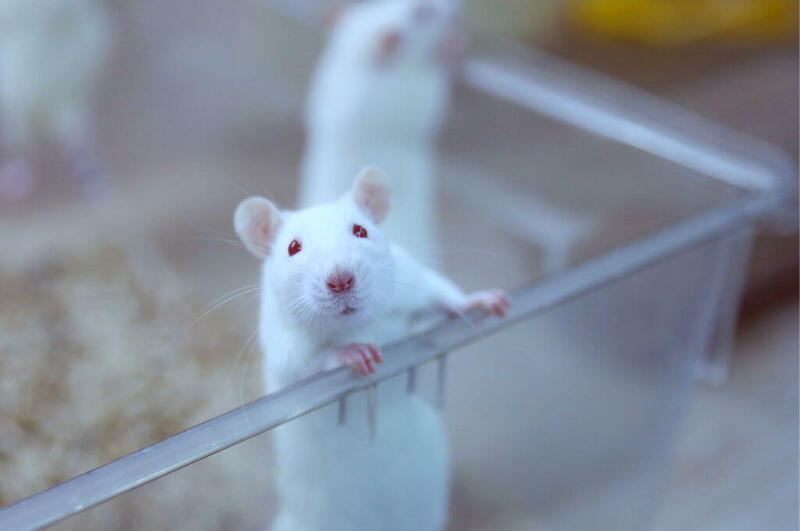 If rats become separated from the human that they have bonded with, there is a possibility that the rat could wither away and even die in some cases. Although crows may appear to be a species of bird that makes less-than-appealing sounds, they are actually very intelligent. Professor John Marzluff from the University of Washington refers to them as “flying monkeys.” This is because the size of their brain puts their brain on par with primates and allows them to solve complex problems and to coordinate with one another. Another remarkable characteristic that crows have is the ability to remember a human face. Scientists believe that this skill most likely comes from crows’ ability to distinguish each other even though they all look the same for the most part. 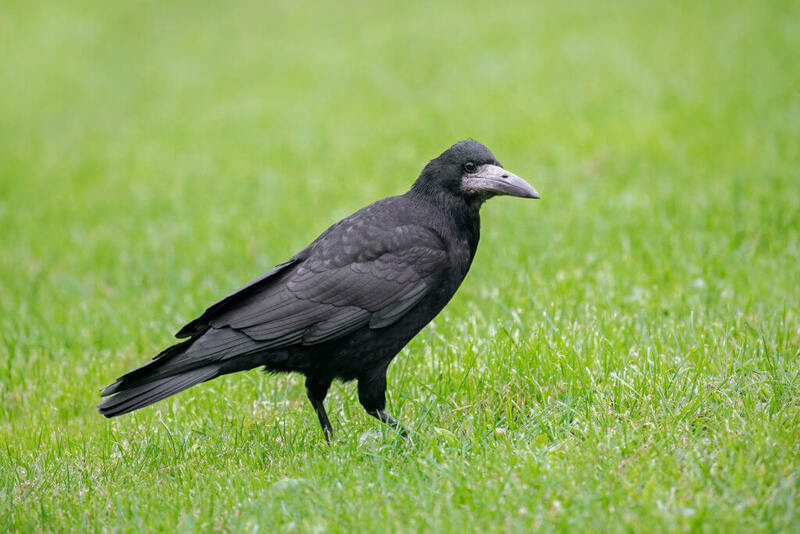 In addition, crow calls have also been discovered to not just be random noises, but real communication signals with one another. Some even have different dialects depending on the region they are from. The size of an octopus’ brain allows it to do incredible things. 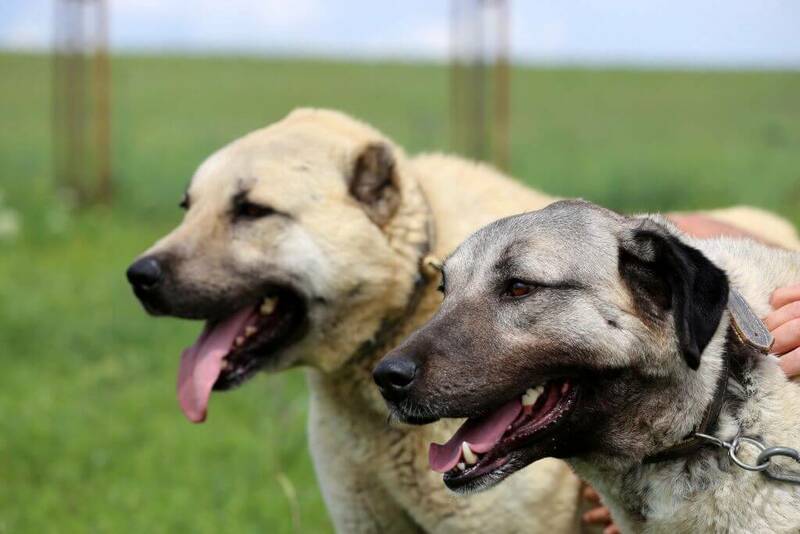 It is clear that they know their owners, other dogs, people, and even have a sense of self and identity. In recent years, researchers have developed tests for dogs in arithmetic, basic emotions, memory, and more. The results have proven that dogs are highly intelligent animals, however, they aren’t capable of the vast range of emotions than we usually think they are. Although goats may not be the first animal that you would think of in terms of intelligence, it turns out they’ve been greatly overlooked. For some time, scientists had a hunch that they are much smarter than we give them credit for. To prove their intelligence, a group of scientists in Australia set out to learn whether goats would use a special device in order to get to some fruit. 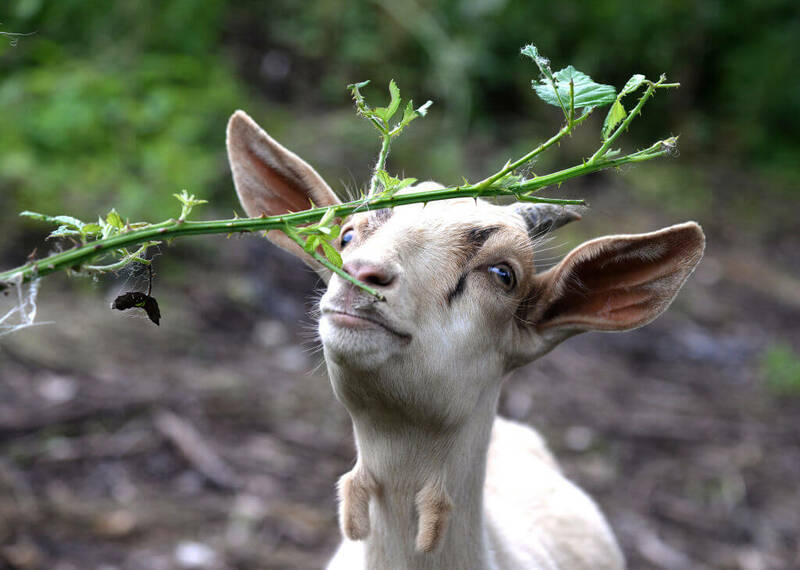 To get the fruit, the goats had to use their teeth to pull a rope and activate a lever that they then had to open with their mouths. Nine out of twelve goats were successful in their first few tries and even remembered how to do it a year later. Octopuses are a part of an elite group of mollusks known as cephalopods, ranging from giant squid to nautilus. This smart group of ocean-dwellers is known for their incredibly large brains and their lack of a spinal cord. Over the years, octopuses have proven their ability to navigate through mazes, solve problems, and they have sharp memories. Also, the fact that they play is a sign of intelligence, because playing and socializing are activities that intelligent animals do. It means that they are thinking about keeping themselves preoccupied which takes a higher level of mental cognition. 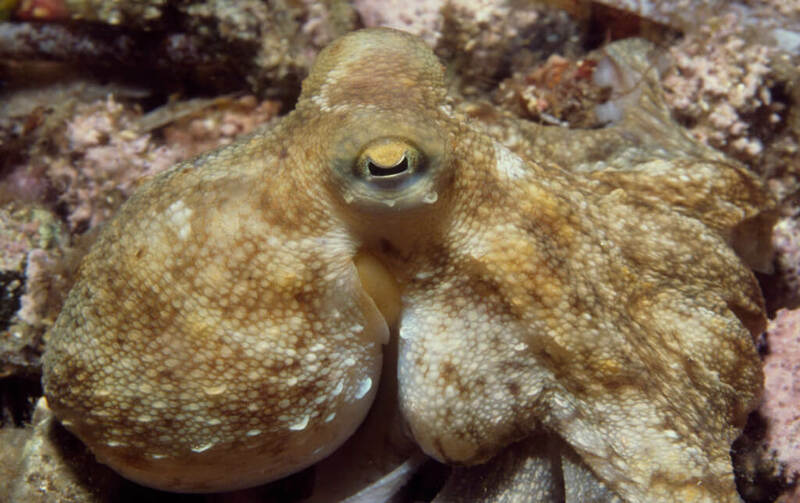 Octopuses also have personalities which can be studied by observing them on a day-to-day basis and watching how they react to certain situations. By themselves, bees may not be considered as the most intelligent species around. On an individual level, they may not be able to see the big picture of what they’re trying to accomplish. However, as a hive, they have something called swarm intelligence. This means that as a group, the bees are able to work as a highly complex society. Their ability to stick to their individual jobs in an efficient manner allows them to accomplish incredible things as a hive. 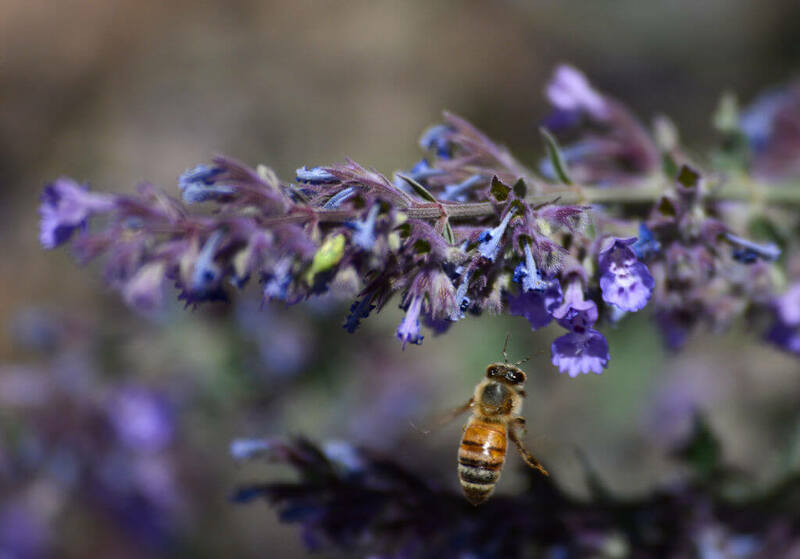 As a society, bees are capable of doing things that many other species would never be able to.